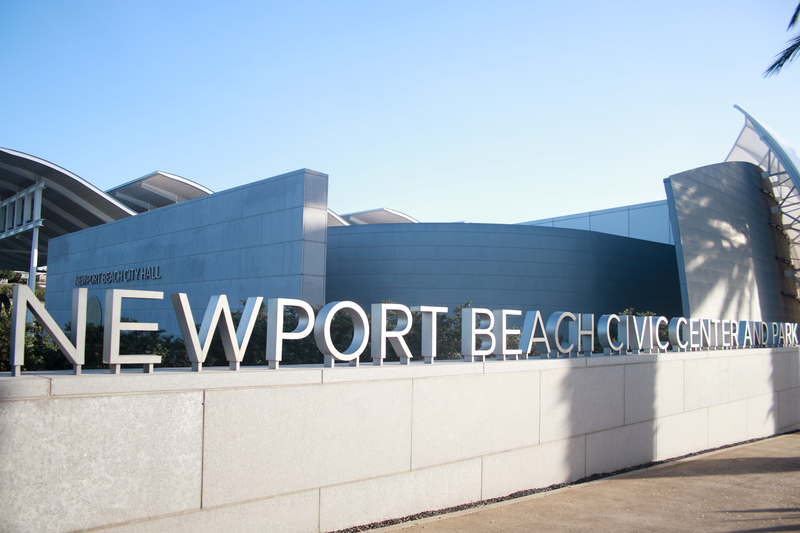 City Council and staff met this week to set goals and plan for the future of Newport Beach. About 75 people attended the annual Council planning session held Monday at Marina Park on the Balboa Peninsula. The big item of the night was the general plan update. An update to the general plan was a hot topic on the 2016 campaign trail, noted Councilman Jeff Herdman. “I’ve been hearing loud and clear now for two years from the community that they feel a general plan update is necessary,” Herdman said. Gathering input from residents about what they want the city to look like in the next 10 to 25 years is an exciting idea, he added. 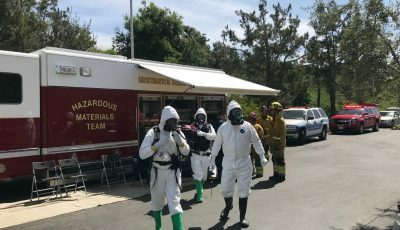 “But I consider it to be a major challenge because there are so many things that we just don’t know that are going to take place in the future,” Herdman said. City staff presented three options for the update process, with Council members favoring the “listen, talk, and learn” concept. Comments from the residents really need to be taken to heart, that should be the focus of the process, commented Councilman Brad Avery. “We’ve got to do a lot more listening and a little less talking,” Avery said. 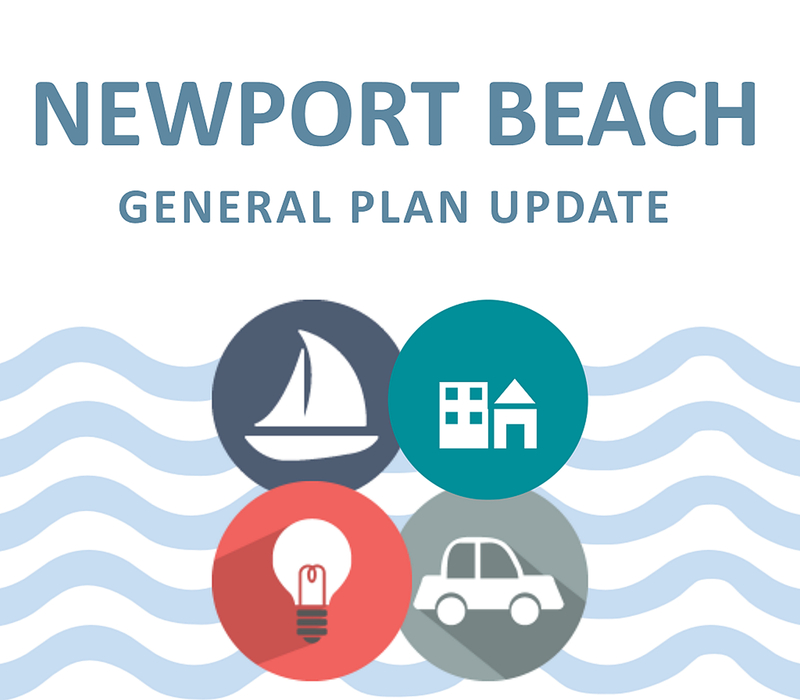 The city of Newport Beach is slowly looking into a General Plan update. There are 10 elements to the general plan: Housing, land use, circulation, noise, recreation, historical resources, arts and culture, harbor and the bay, natural resources, and safety. Although they have talked about a comprehensive general plan update in the past, it could be more focused on just one or a few areas, noted Community Development Director Seimone Jurjis. Which sections will be updated, or whether or not the entire general plan needs to be reviewed, will be determined based largely on community feedback. The key milestone concerning the general plan is that the housing element must be updated by late 2021. That is set forth by state law, Jurjis noted. Regional Housing Needs Assessment numbers won’t be available until 2020. “These are the housing numbers that the state allocates to Newport Beach,” based on demographics, land uses, and a fairly complex formula, Jurjis explained. RHNA numbers refer to the required amount of available affordable housing, explained Mayor Pro Tem Will O’Neill. He’s concerned that the RHNA numbers are going to come back extremely high. If the housing element of the general plan does not account for an “enormous” increase of affordable housing units, it will automatically be out of compliance. “That is a big deal,” O’Neill said. Since the general plan update process will likely be quite expensive, the responsible thing to do would be wait until the RHNA numbers come in. This approach was emphasized in the “listen, talk, and learn” concept. Option one includes several community meetings in each Council district. The aim would be to talk to all of the stakeholders and determine what’s going well and what’s not, Jurjis said. All or most of 2018 would focus on community engagement and gathering feedback. Staff would also gather input on how the 2006 GP update process went. A number of residents have previously criticized the 2006 update as misleading and confusing to the voters. During public comment on Monday, a few residents asked for better transparency and clarity this time around. Under concept one, the city would hire a consultant and form a committee in the first quarter of 2019. An environmental review and draft general plan language would be ready by 2020. The aim would be to complete the process by late 2021. The second concept proposes to start the GP update process immediately. The consultant would be brought on board right away . Lastly, the third concept is a combination. It would include a more rapid “listen, talk and learn” phase and likely start the GP update (hiring a consultant) in fall. Council members seemed to lean toward the first concept. They favored the idea of gathering public input and hosting forums in each district. Several residents spoke during public comment and emphasized the need for an update of the general plan. Dorothy Kraus, vice president of Stop Polluting Our Newport, also known as Still Protecting Our Newport, said a SPON committee formed to study the GP update issues found that many residents are dissatisfied with how Council members have interpreted the land use regulations, as evidenced by the public rejection of some recent proposed development projects. It’s like a game of whack-a-mole, added SPON Treasurer Dennis Baker. Proposed large development projects “pop up” with a host of GP or zoning amendments and the community has to fight to stop them, he said. There are a number of issues that need to be addressed now, Kraus said. She asked them to start the general plan update process soon. A few other residents also liked the idea of kick-starting the process sooner rather than later. Corona del Mar resident Adriana Fourcher agreed that the concept of setting the process in motion now was the best way to go. Concept one of “listen, talk, and learn” is the first step of the process, O’Neill clarified, but focuses on community outreach and input, before hiring a consultant. Another noteworthy area of discussion on Monday was the harbor review. Kiff introduced a “Port Master Plan” that endeavors to take over control of process of certain permits and local activities. 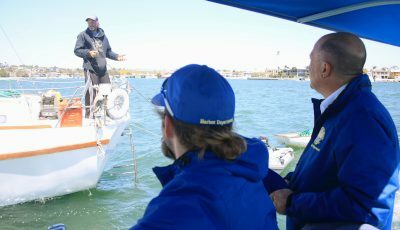 He likened it to a water-based version of the city’s Local Coastal Program. 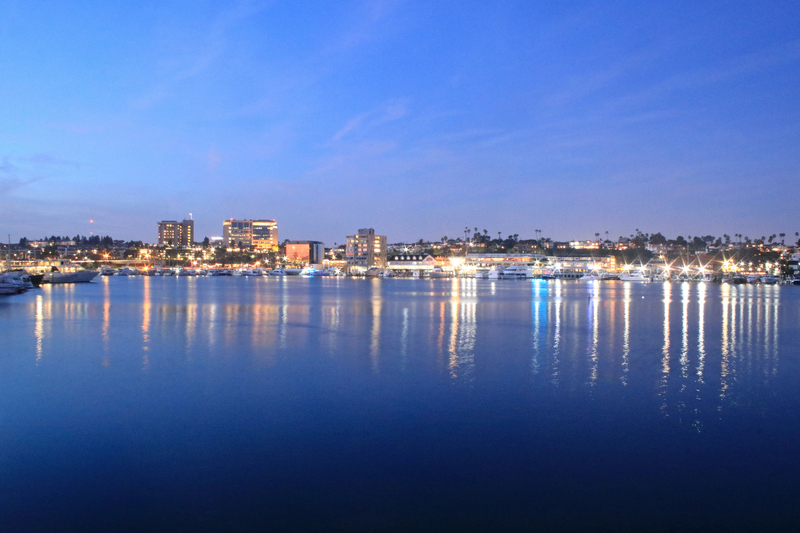 Newport Beach’s LCP Implementation Plan was unanimously approved by the California Coastal Commission in 2016. The LCP allows state-required Coastal Development Permits to be approved by the city, rather than submitting plans to the CCC. The Port Plan is a potential solution to the question of whether or not the city can gain greater control over basic harbor capital efforts, both public and private, like small dredging projects or pier improvements, Kiff explained. The Coastal Act allows some jurisdictions to manage waterways locally, like a Water LCP, although they tend to be bigger ports, Kiff explained. 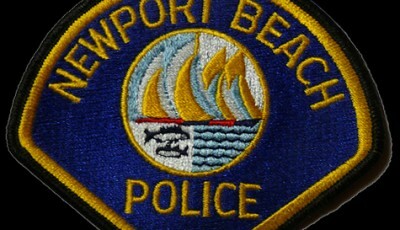 The idea is that the city would attempt to get the legislation to include Newport Harbor in that list. Assemblyman Matthew Harper is interested in working on the matter, Kiff pointed out. A “coastal advocate” would also likely be needed. “This is a fairly expensive endeavor to get this legislation through, but I don’t recoil from that because I think it would save resources in the long run,” Kiff said. 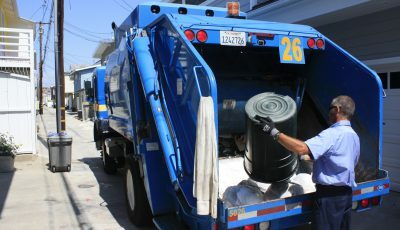 Council members seemed supportive of the idea, commenting that it should save residents time and money. It would also hopefully encourage people to improve their waterfront properties, added Mayor Marshall “Duffy” Duffield. “We don’t want to have our property on the waterfront deteriorate,” he said. Other updates included the city’s “fiscal picture,” public safety issues, various fire station projects, and other harbor topics. As the meeting went longer than scheduled, the John Wayne Airport and NextGen review was continued until the next Council study session.